What cuisine and beverages are served at an event will surely be a measure for its success. Thus, it becomes more important to choose the right catering company. So, how do business-owners determine which catering service is the best for your event? The best determinant is experience, and business catering will have to stick to this agenda completely. Flavored food: Ingredients to the food must always be fresh. You will definitely not want the food to get sour or lose its goodness. Timely preparation: A strict schedule is to be followed, which will simply have no room for errors. Depending on the scale of the event, ensure that the caterer arrives early prior to your party, in order for you to have some time for changes or enhancements, which are not unusual in corporate catering. Cost-effective pricing strategy: Whether you have a big or small budget, there is just no room for errors. Depending on the scale of the event, ensure the caterer arrives early. This will help you get some room to wiggle through when in doubt. Professionalism: An entire meeting can be interrupted while the caterer is cleaning up or setting up. One will need to hire a caterer that shields in the background while operations are carried out with the flow of the event. 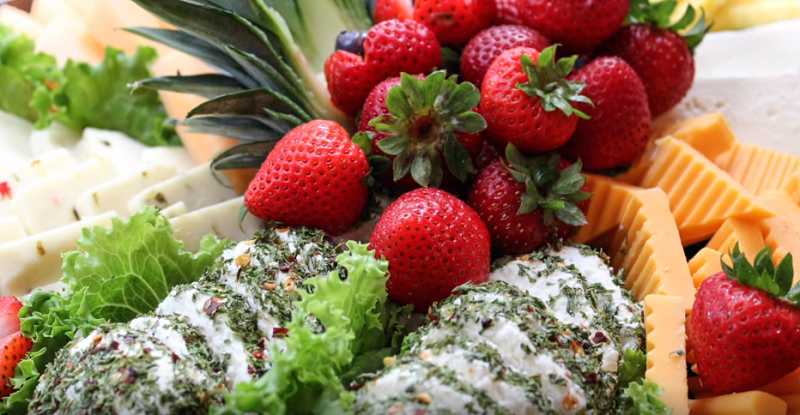 Services: Is the caterer providing ‘wait’ staff? Are there bartenders for the evening function? Menu: Do they have a variety of options? Are these options to be served cold or hot? Further, also ask for vegan or gluten free options to suffice for the dietary needs of the group. References: Call up a few of the clients that they have served and enquire about their experiences. Do they have a track record of being on-schedule or on-time? Enquire about all of this. Food tasting: Will you be able to sample the food before committing on the service? Caterers often provide you sampling nights through which you can try out a variety of local cuisine or international dishes. There is surely a lot more about local catering service that you would like to know. To keep yourself updated, stay hooked to our blog posts.